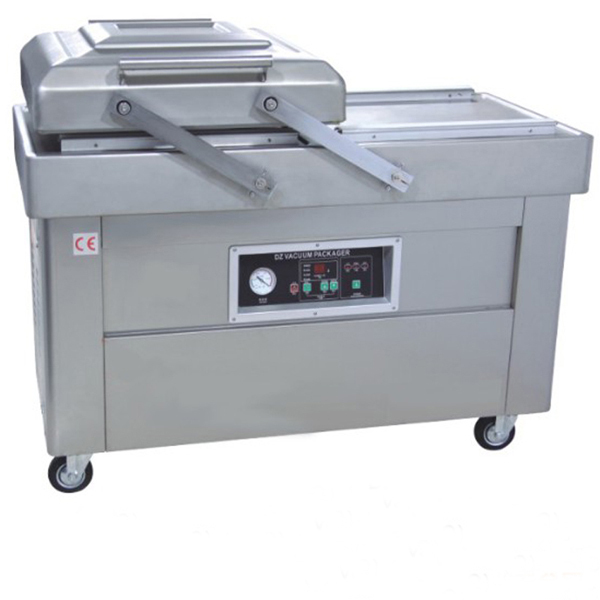 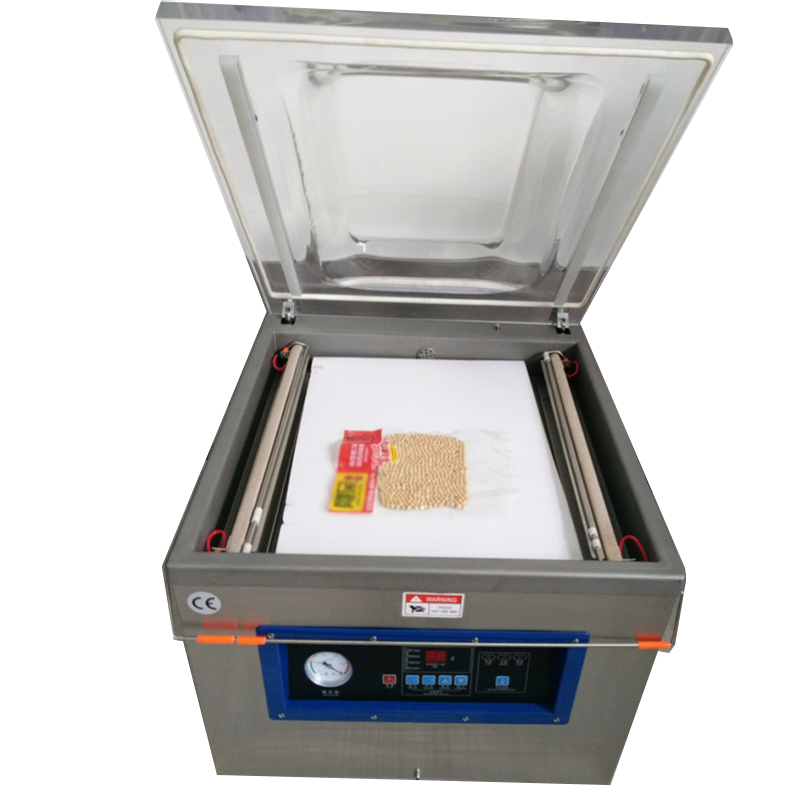 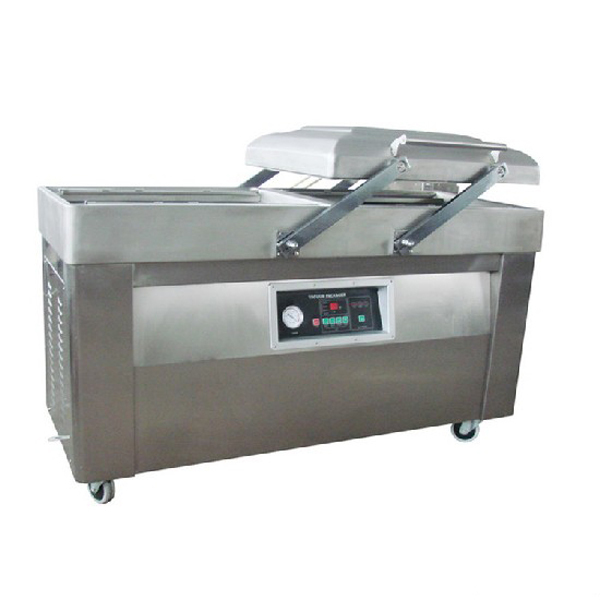 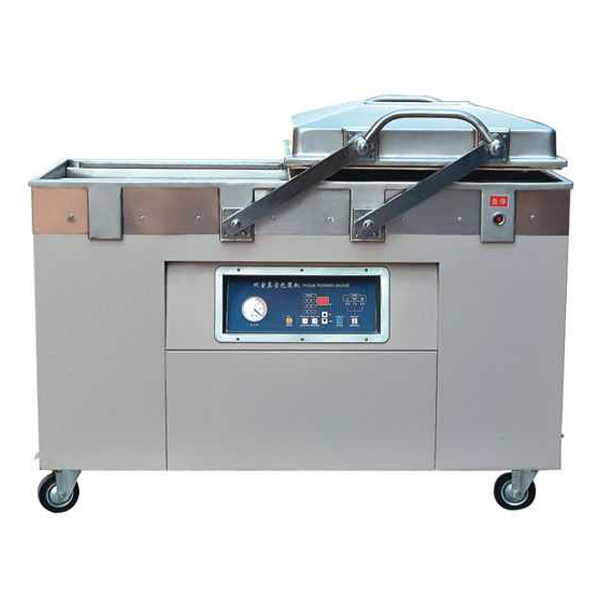 DZ400-2D stainless steel food sealer single chamber vacuum machine is used for pumping vacuum and inert gases charging packing for powder and liquid of meat, stewed food, dressing, preserves, grain, soybean products, chemistry and medicine. 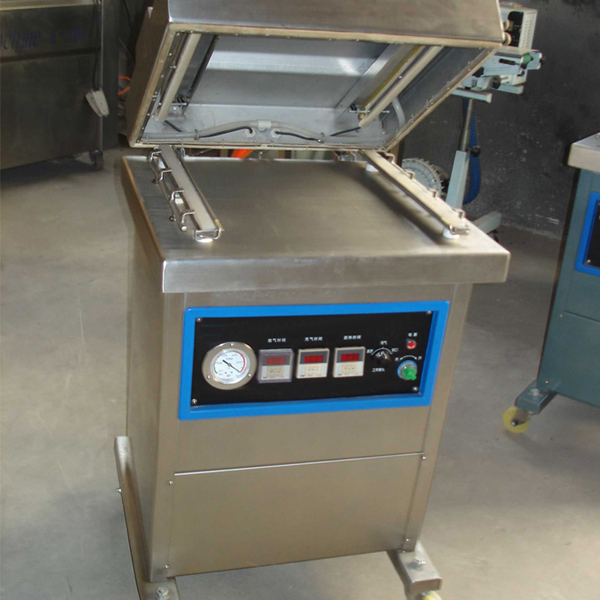 This packing prevents the products from oxidation, mildew, damp and extends the storage time of the products. 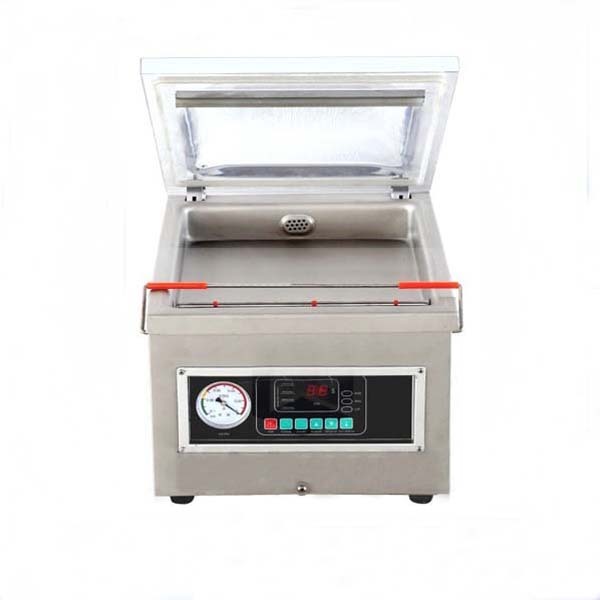 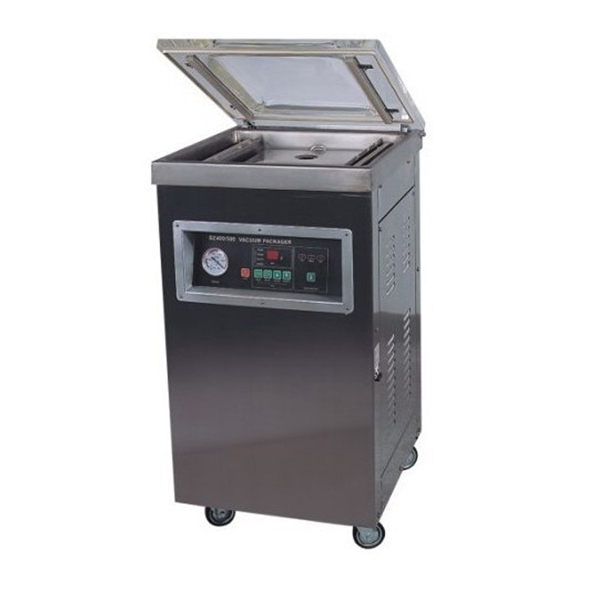 This chamber vacuum machine is used for pumping vacuum and inert gases charging packing for powder and liquid of meat, stewed food, dressing, preserves, grain, soybean products, chemistry and medicine. 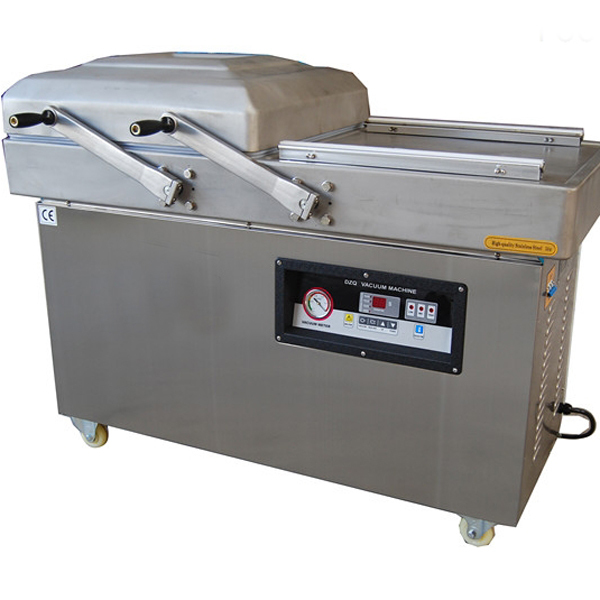 This packing prevents the products from oxidation, mildew, damp and extends the storage time of the products. 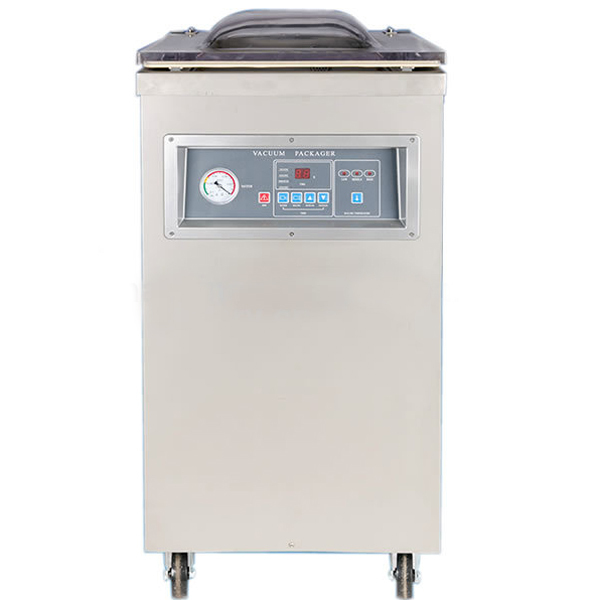 DZ400-2D chamber vacuum machine(gas charges), seals and prints fonts at one time. 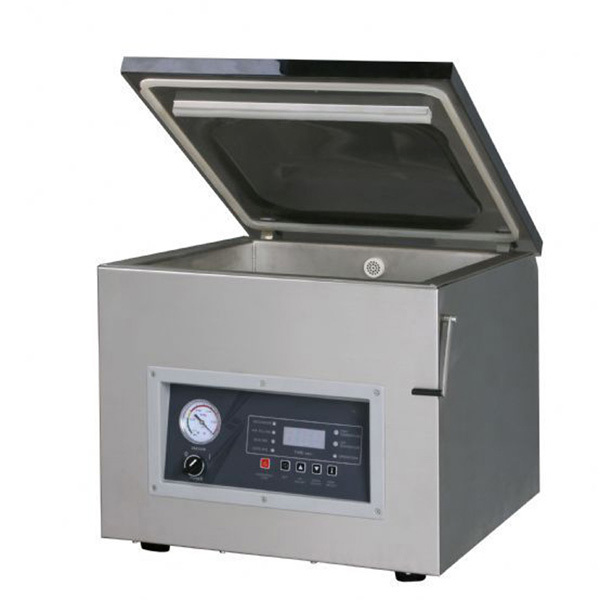 The vacuum degree is controlled by potentiometer. 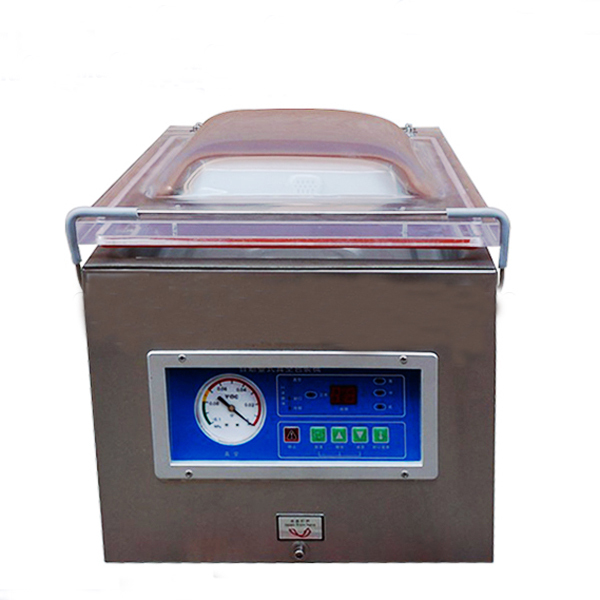 The sealing temperature has five levels and reach different temperature by adjusting transformer heating voltage. 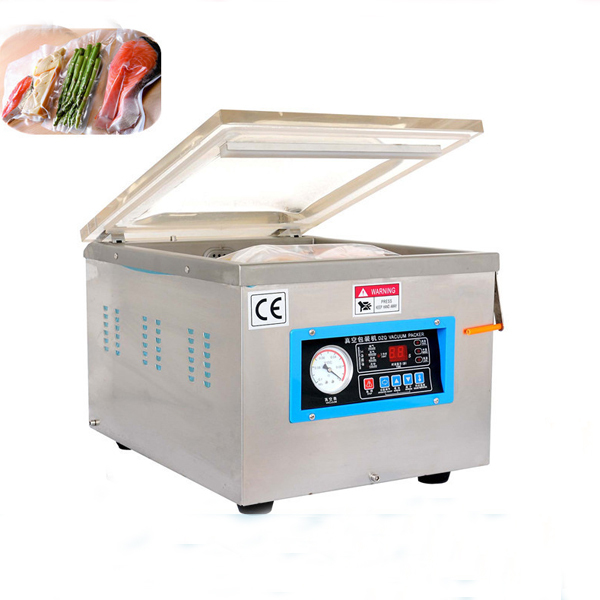 The heat sealing time is controlled by digital time relay which is not limited by the size of the vacuum chamber. 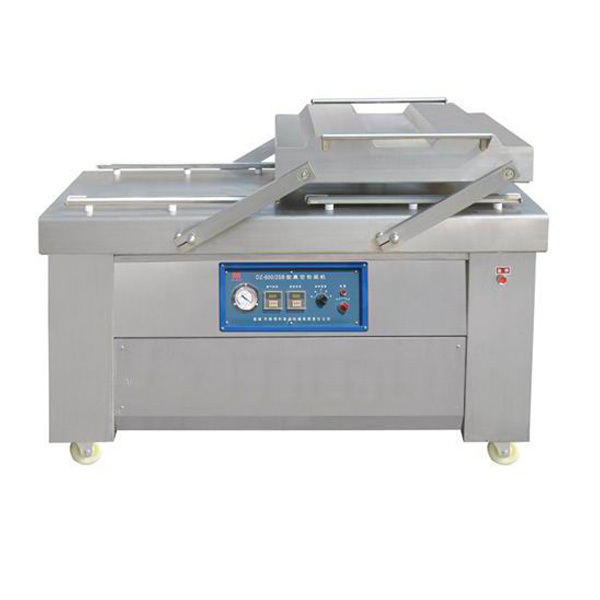 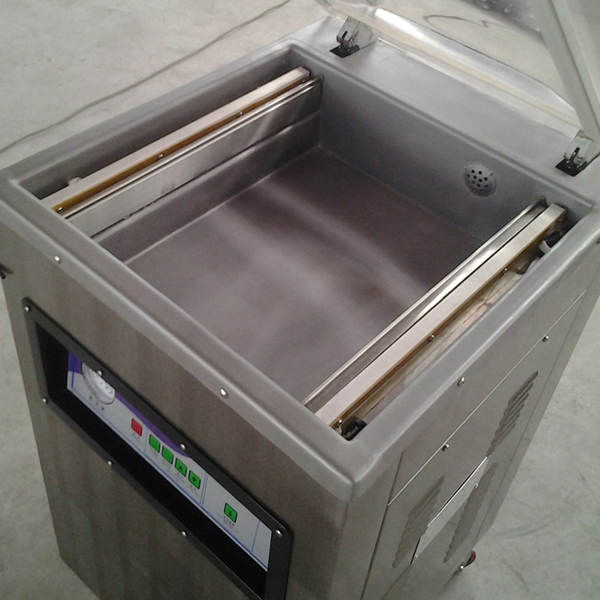 According with the national food labeling regulation, this machine adopts labeling equipment. 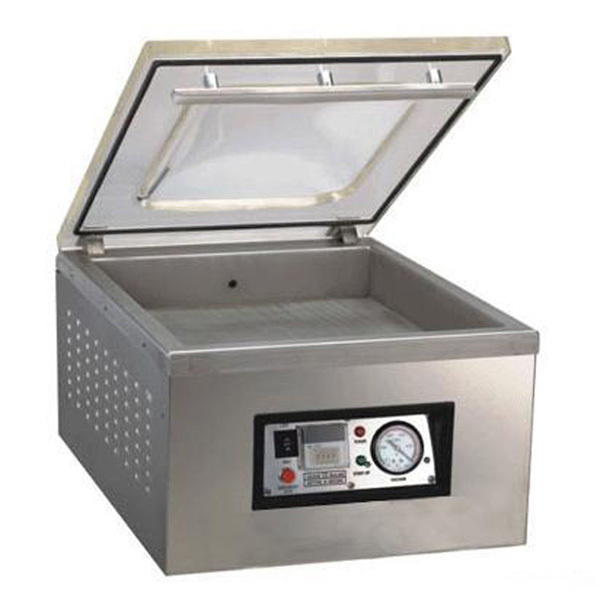 Customer service:We clarify as soon as possible your request and will contact you shortly.